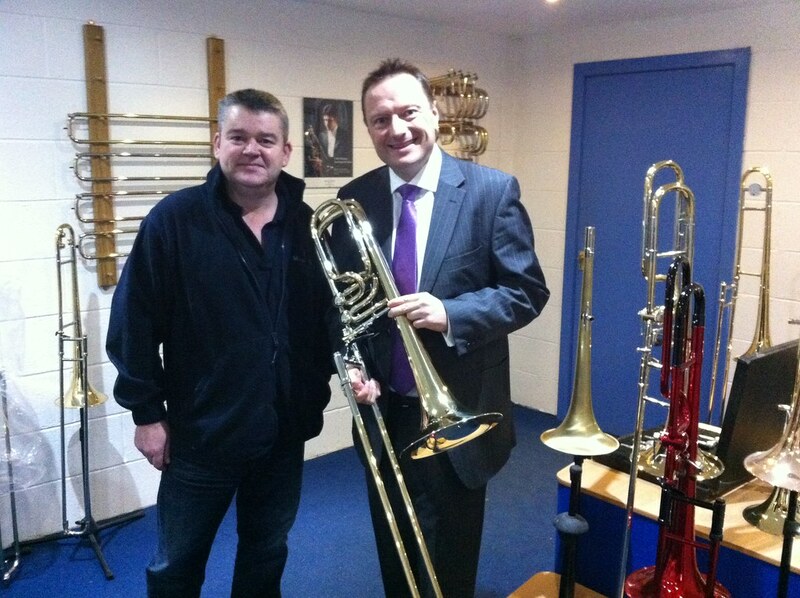 Jason visited Rath Trombones in Honley and met with local owner Mick Rath. 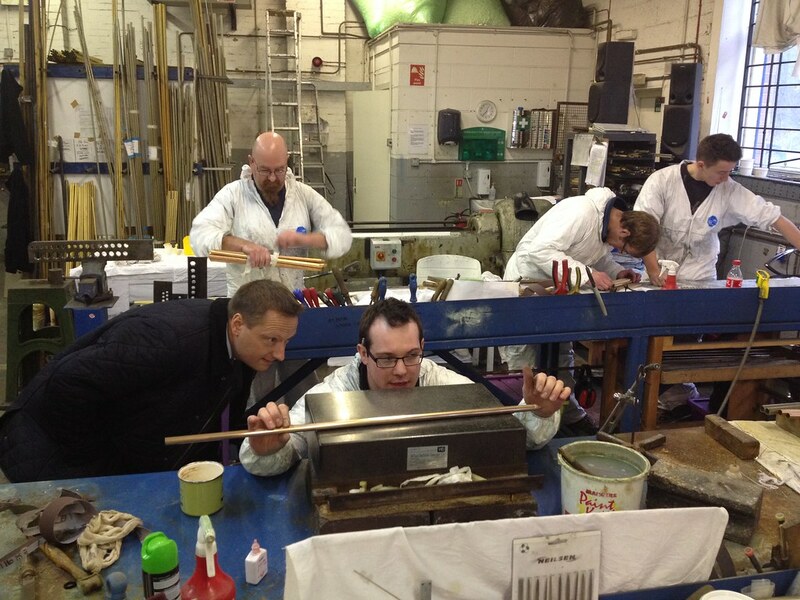 The company, which employs 12 people, is the only UK based Trombone manufacturer and exports all over the world to places such as Australia, Japan and the USA. Rath Trombones are widely considered to be amongst the best in world and are the maker of choice for leading performers such as Dennis Rollins, Mark Nightingale, David Gibson, Brett Baker and many others. 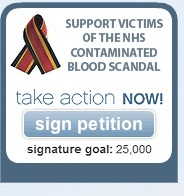 For more information please visit their website by clicking this link.